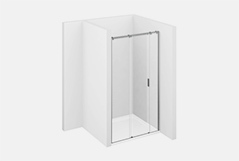 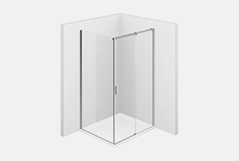 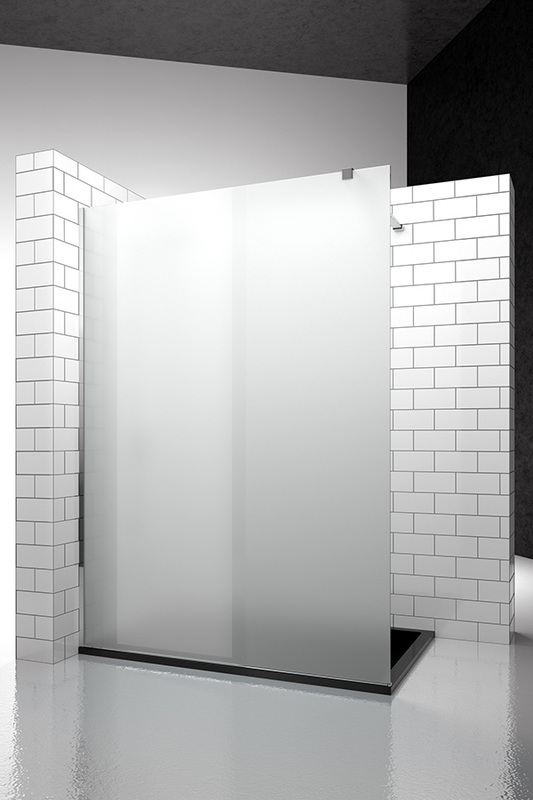 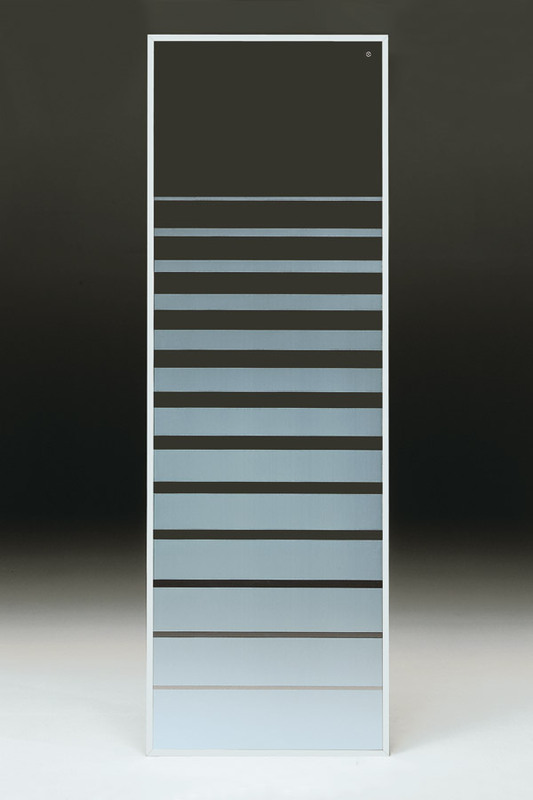 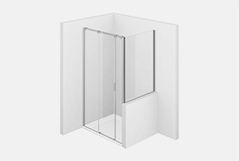 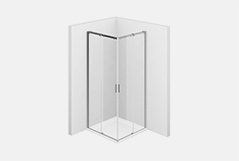 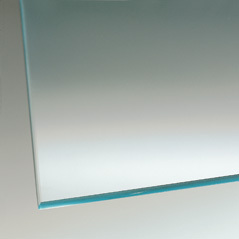 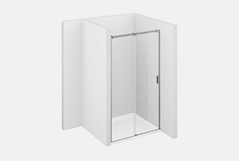 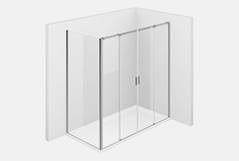 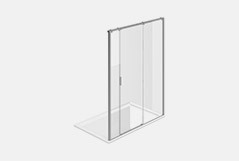 Sliding shower enclosure, for shower trays in recess, composed by a central sliding door and two fixed panels. 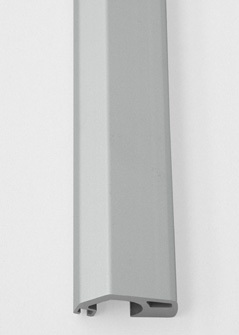 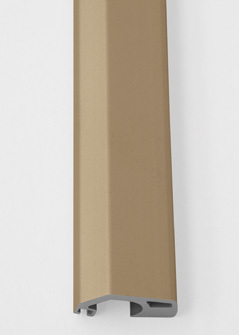 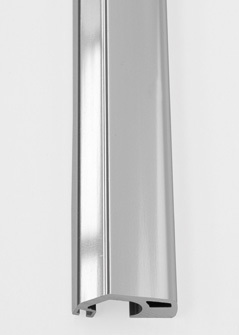 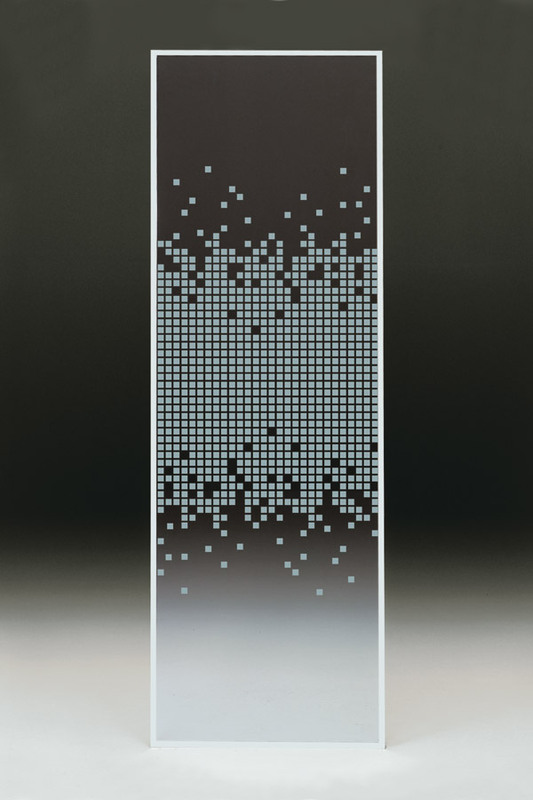 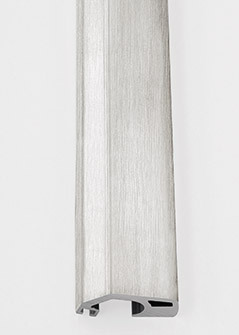 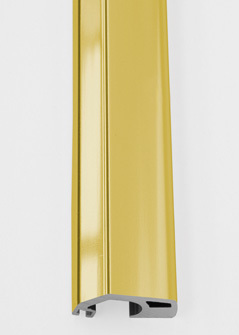 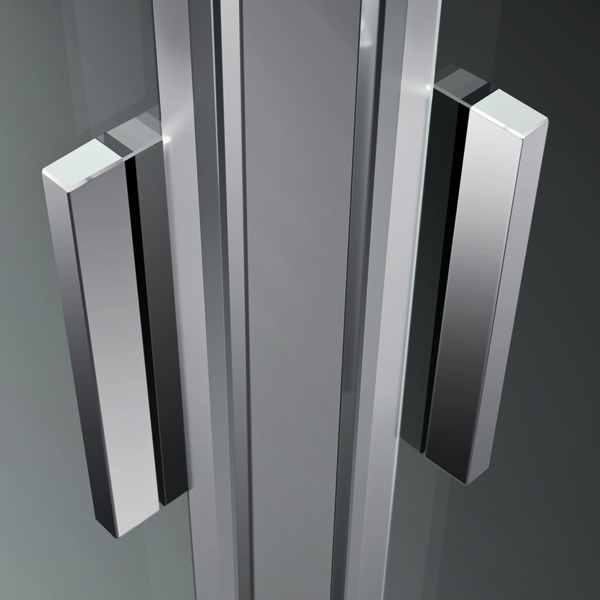 The ball bearings run inside the top profile for a soft and silent movement. 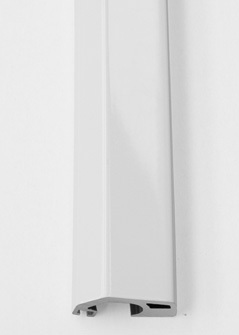 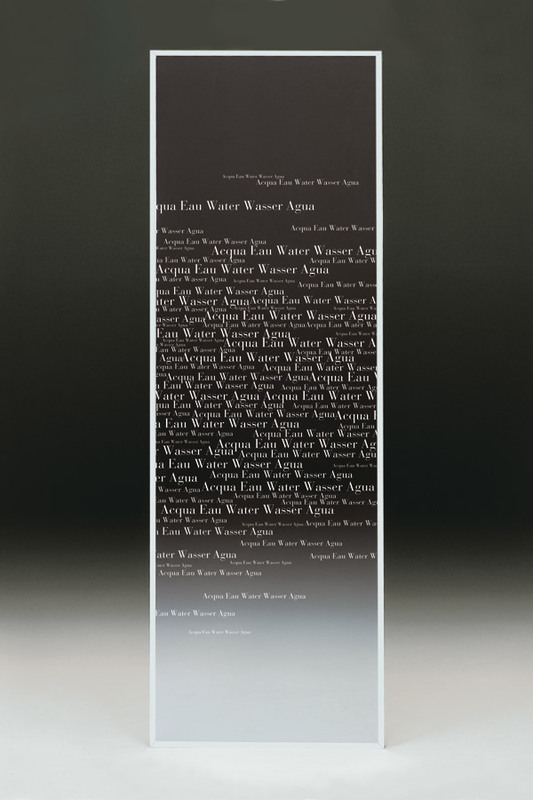 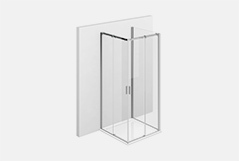 They are hidden from view and well protected from dust and limescale, so to ensure the correct funcionality. 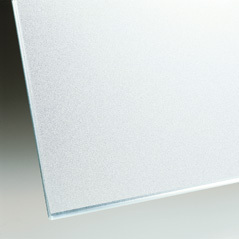 Serie 8000 C3 is always custom made (cm by cm). 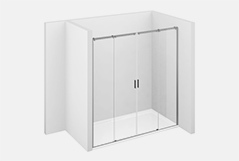 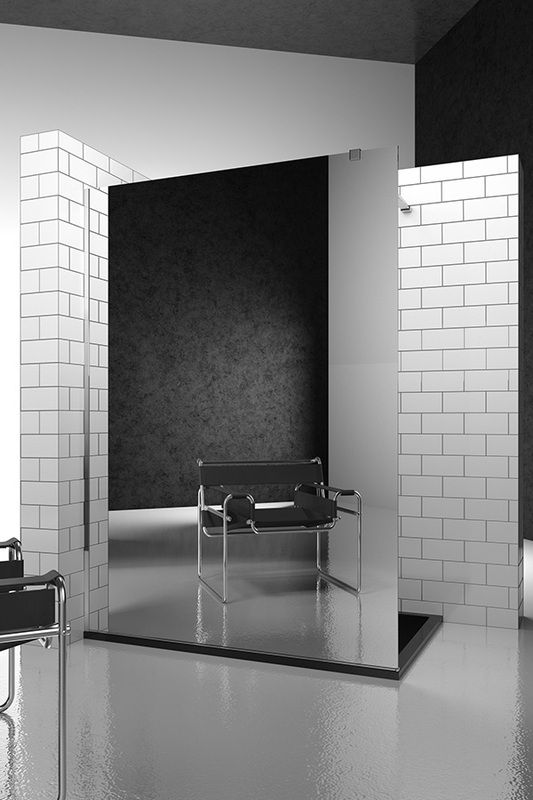 It can be personalized to satisfy as best the necessities of each shower enclosure. 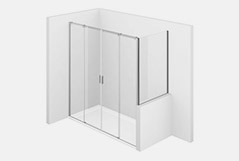 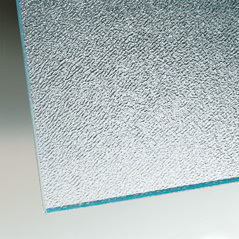 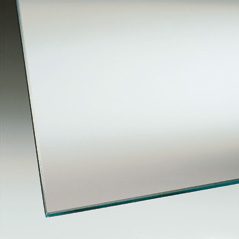 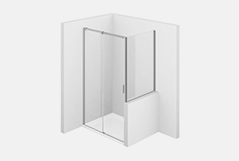 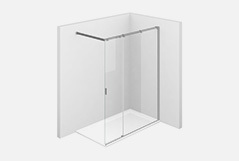 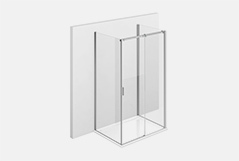 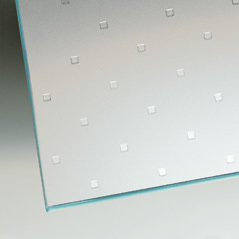 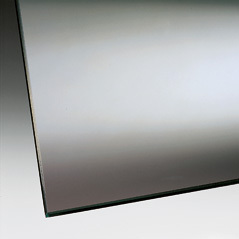 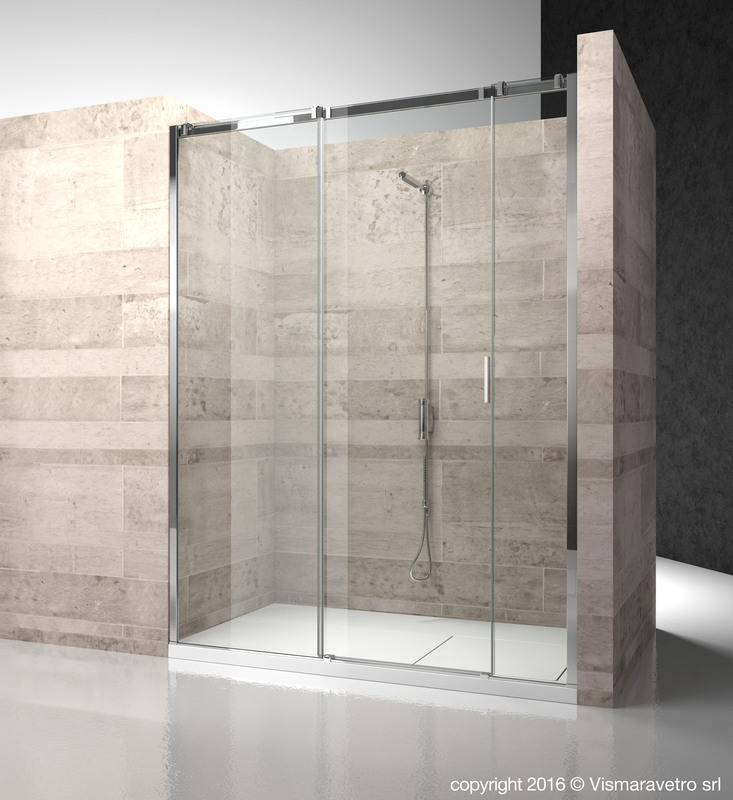 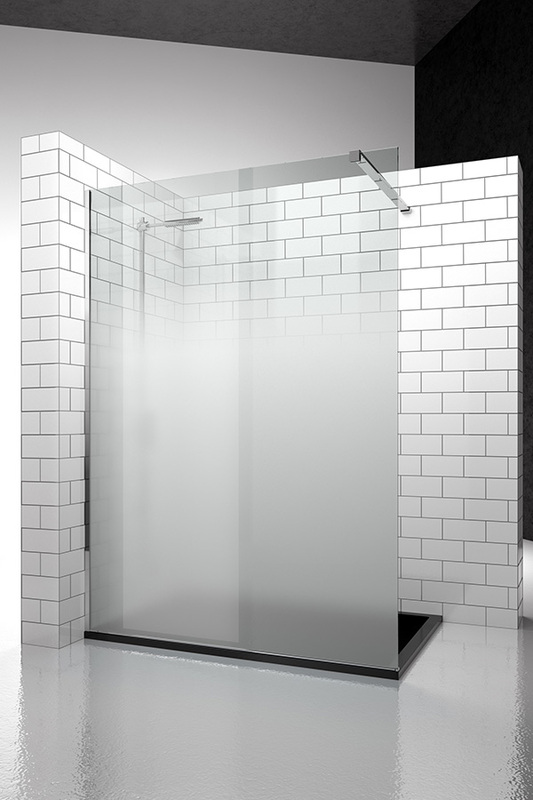 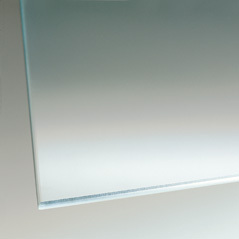 NOTE: Shower enclosure Serie 8000 "C3" is always custom made ( cm by cm). 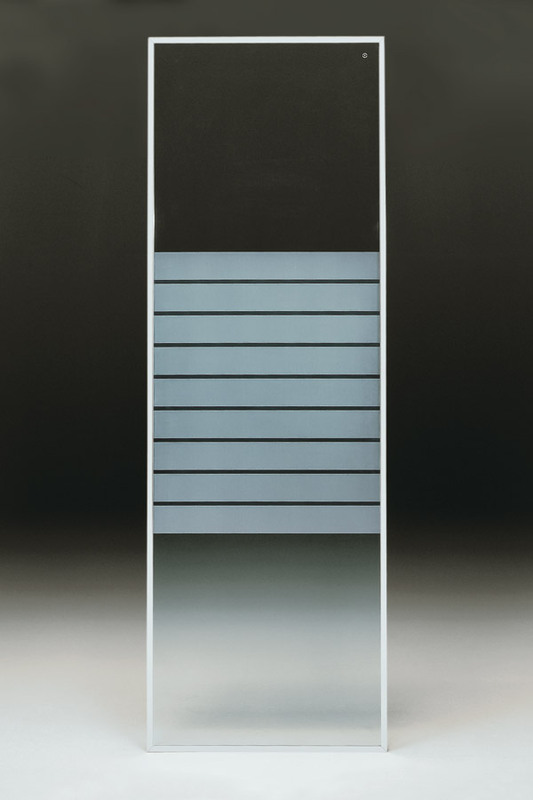 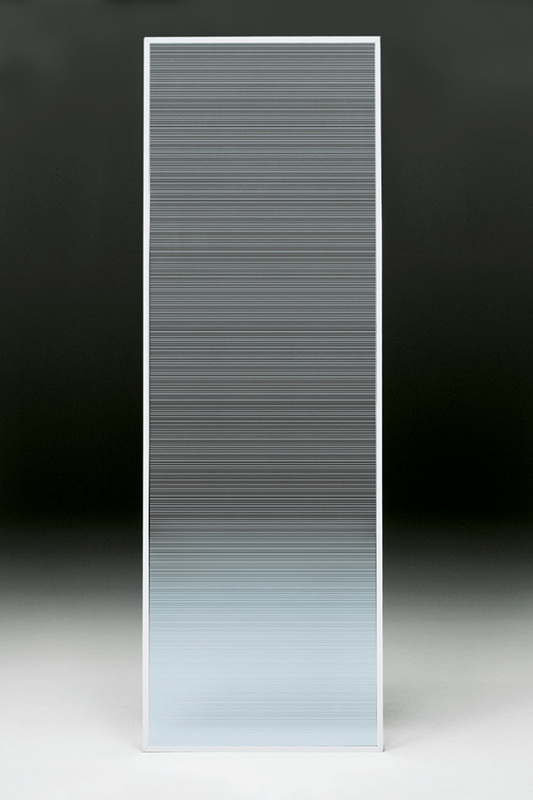 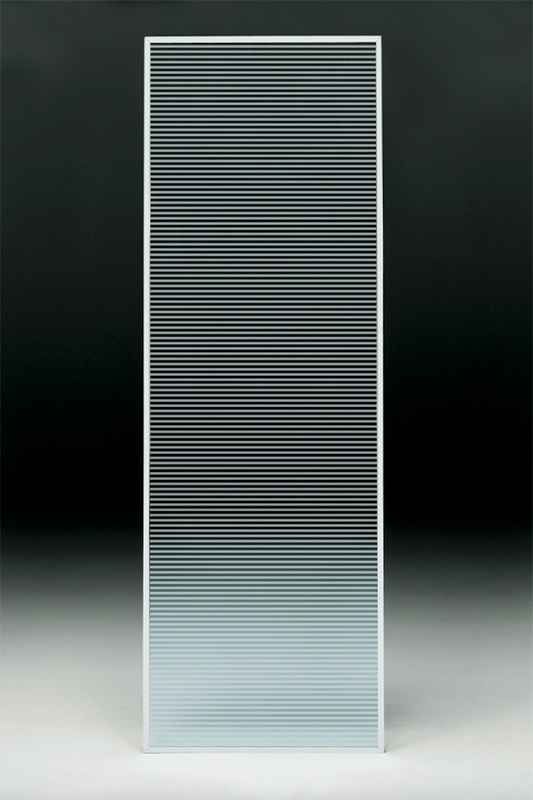 Unless specific requests, the dimension of the door is approximately 40% of the recess.